HomeKIDS BOOKS> Books By What Kids LoveArt and Drawing How to Draw for Kids: Learn to Draw Step by Step, Easy and Fun! How to Draw for Kids: Learn to Draw Step by Step, Easy and Fun! 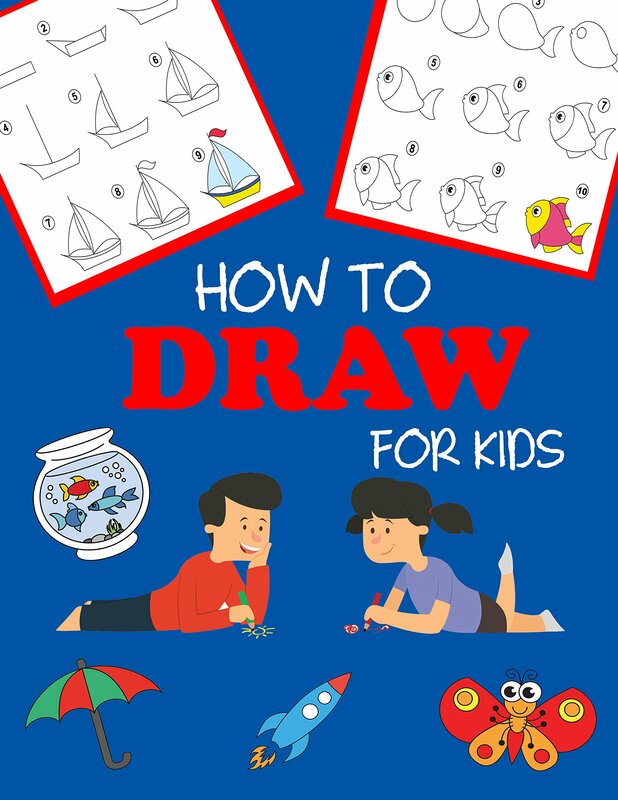 How to Draw for Kids provides simple, easy-to-follow pictures that make it easy for kids to start drawing. Boost confidence and inspire creativity with more than 45 projects including animals, flowers, cars, fruits, and other everyday objects.